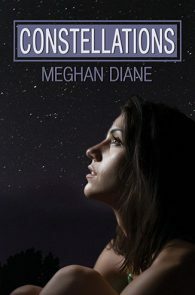 Meghan Diane began her writing career after graduating from West Virginia University. When she's not writing, she can be found traveling the world. Currently she resides in the beautiful state of Florida. Meghan loves to read, and spends many nights staying up to the wee hours of the morning just to finish a book. With a coffee in hand, anything is possible.